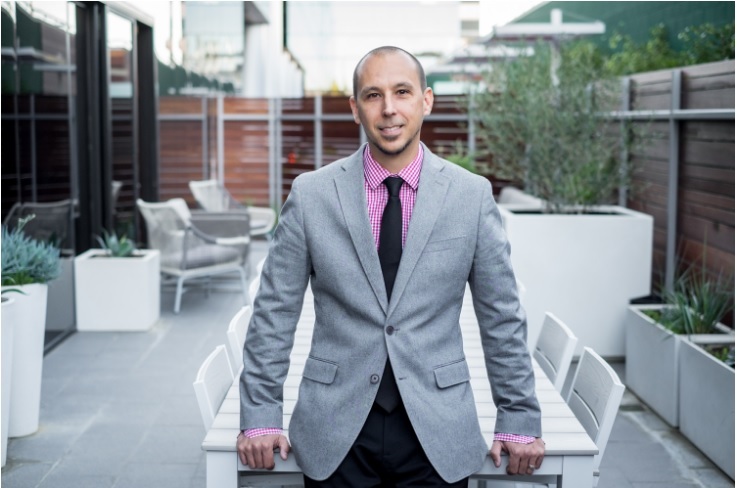 LOS ANGELES, Calif. – (RealEstateRama) — International award-winning firm KTGY Architecture + Planning is pleased to announce the promotion of Ryan Flautz to associate principal at KTGY Architecture + Planning. 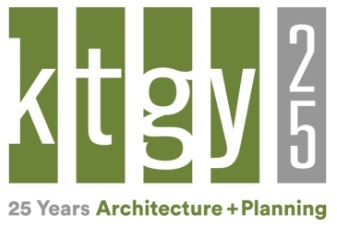 Flautz joined KTGY in 2011 and has more than 25 years of residential design and project management experience. Flautz formerly served as executive director, production in KTGY’s Los Angeles office. Flautz has an extensive background in construction documentation and techniques, quality control, staff development and a strong knowledge of federal and state building codes. Some of his recent projects include Skylar at Playa Vista in Playa Vista, Calif.; Amelia at Bay Meadows and Landsdowne at Bay Meadows in San Mateo, Calif.; and Communications Hill in San Jose, Calif.